Monitor critical activities. Send email alerts if needed. 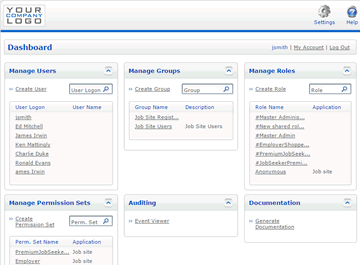 Log and audit sensitive activities performed in your application. Send email alerts. Detect data breaches. 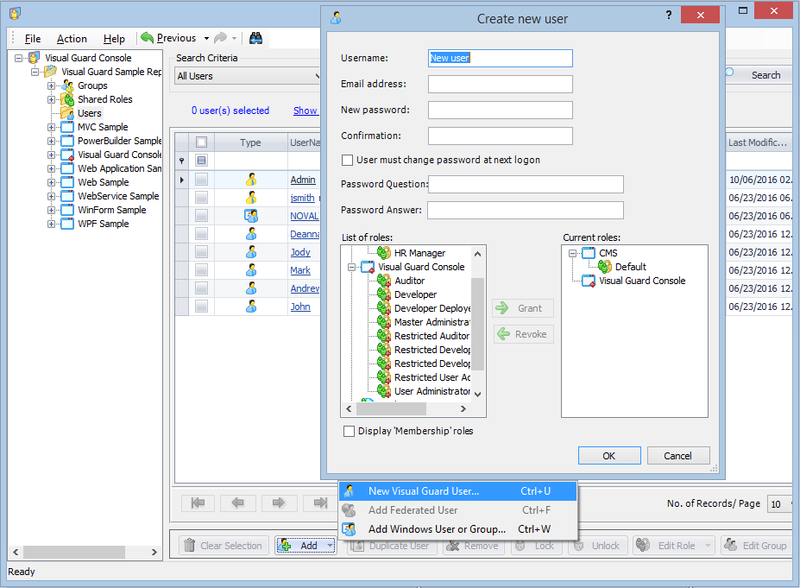 Define which DATA and FEATURES users can access in your applications. 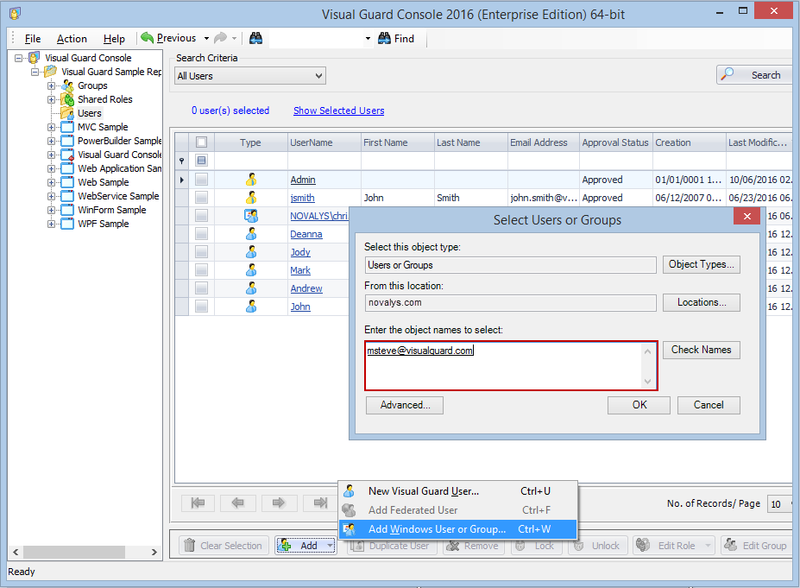 Grant permissions in a graphical console, independent from your Code. 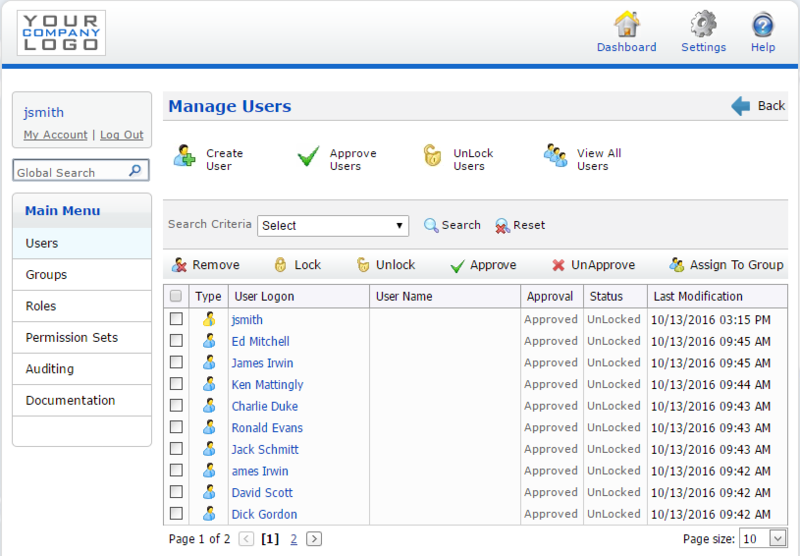 Powerful user account management features and user-friendly administration console for user provisioning and management. Monitor activities in real-time and review historical graphs. Determine which events require special monitoring and Visual Guard will automatically send email notifications when they are triggered. Review sensitive operations, detect suspicious activities, send email alerts and generate a comprehensive list of data illegally processed. Log and audit sensitive operations performed within your applications. You may have heard of the General Data Protection Regulation, but do you know if your applications are impacted? Do they have to be modified? If so, how? Visual Guard was initially developed in the 90's for a major banking institution. 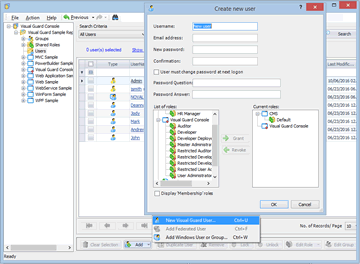 Since then, it has constantly evolved to comply with modern security requirements. 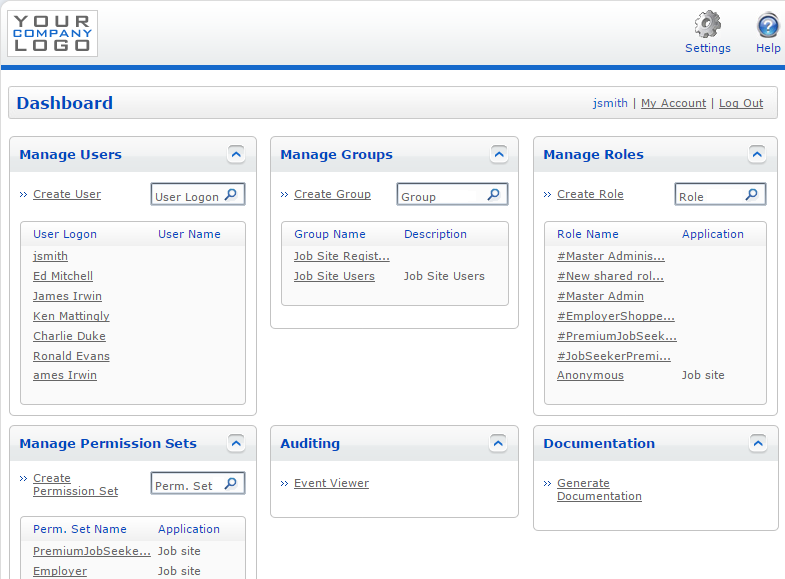 It is now used by medium and large organizations, as well as many software vendors throughout the world. Novalys can help you put your application security in place. Our team offers the following services. Analysis of existing applications, Interviewing users on security management rules, definition and attribution of permissions and user roles, definition and repartition of administration privileges, proposition of global or local organization of application security. Integration of Visual Guard in your applications, securing complex objects (Web services, classes…), development of specific components or adaptation of Visual Guard components to respond to complex functional or technical specifications. 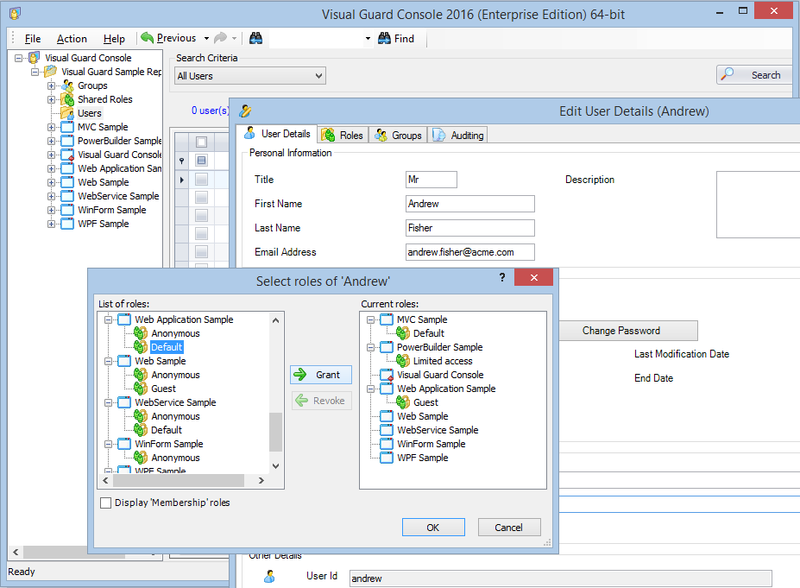 Installation and configuration of VG with ADFS, Installation and configuration of Web SSO with Visual Guard, Creation of a deployment procedure for security in production. 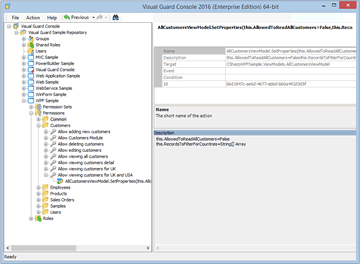 Benefit from a consistent and seamless experience from implementation to production thanks to Visual Guard Professional Support Team. 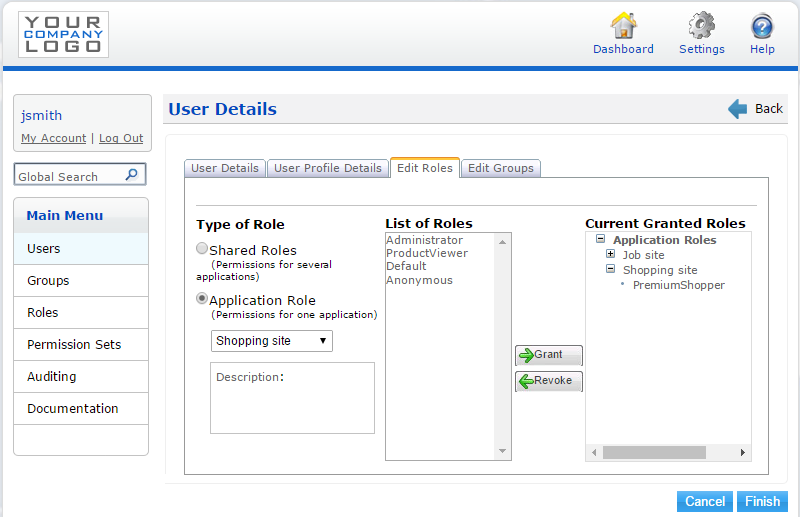 Thanks to the Administration Console (and the different available roles) it is very easy to give the ability to create roles and users to business administrators and divide the tasks between the development team and the administrators. A physician's primary goal is to give treatment not to remember their passwords [...] I think I'm saving 50% of time in such menial tasks like resetting passwords.